brilliant piece from Sky Sports about one of the greatest managers ever…yes that’s high praise from an unashamed Liverpool FC supporter! 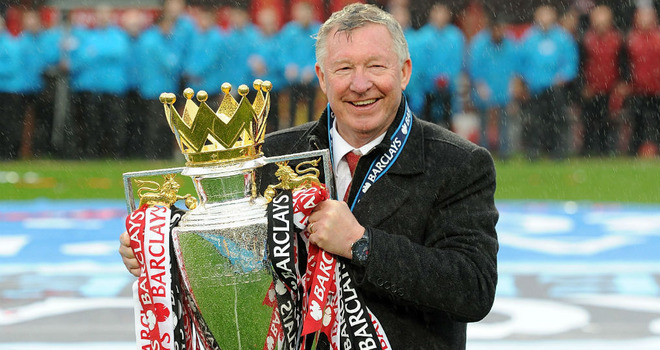 Sir Alex Ferguson has unveiled his managerial blueprint – whilst admitting the conditions that allowed him to be so successful at Manchester United are unlikely ever to be replicated. Over a series of interviews with Harvard Business School professor Anita Elberse in 2012, Ferguson went into detail about what he believed to be the key elements of his job. This is an edited version of his theories, which appear in full in the October edition of the Harvard Business Review. “Everything we did was about maintaining the standards we had set as a football club – this applied to all my team building, my team preparation, motivational talks, and tactical talks. I had to lift players’ expectations. They should never give in. I said to them all the time: ‘If you give in once, you’ll give in twice.’ I used to be the first to arrive in the morning. In my later years, a lot of my staff members would already be there when I got in at 7am.